We’ve been hearing a bunch of rumors the past few days about a new sub-brand from Xiaomi, and a series of leaks have spilled pretty much all there is to know about the upcoming Pocophone F1. Now, the Chinese company’s SVP Wang Xiang has tweeted to offer support to his colleagues working on the new project, who themselves have released a statement outlining their intentions. 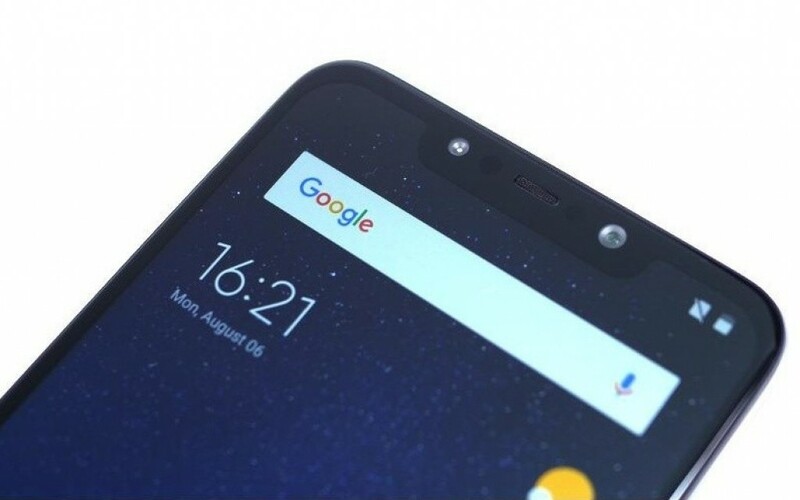 According to Jai Mani and the rest of the Poco team, they have reacted to the slow pace of high-end smartphone innovation in recent years to come up with a device that will be extremely speedy while not breaking the bank. That sounds a lot like the OnePlus 6 mantra, and some extra competition in the budget flagship sector would certainly make things interesting. With Poco’s startup mentality and Xiaomi’s supply chain and infrastructure, the Oppo/OnePlus comparison is inevitable. 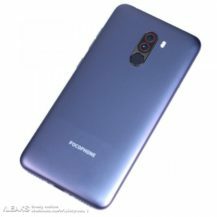 Numerous images of the Pocophone F1 have leaked out, and it looks a lot like any other 2018 Android handset. 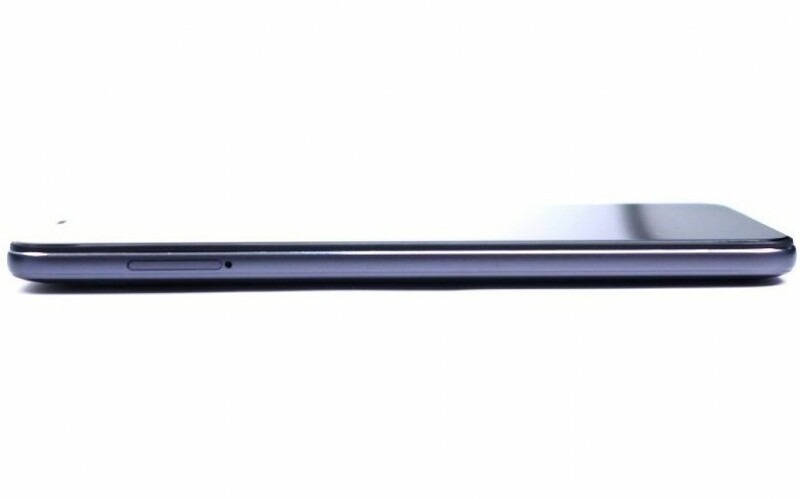 It has a tall 6-inch+ notched display along with a sizable chin. We can also make out stereo bottom-firing speakers, a USB-C port, and rear fingerprint scanner. 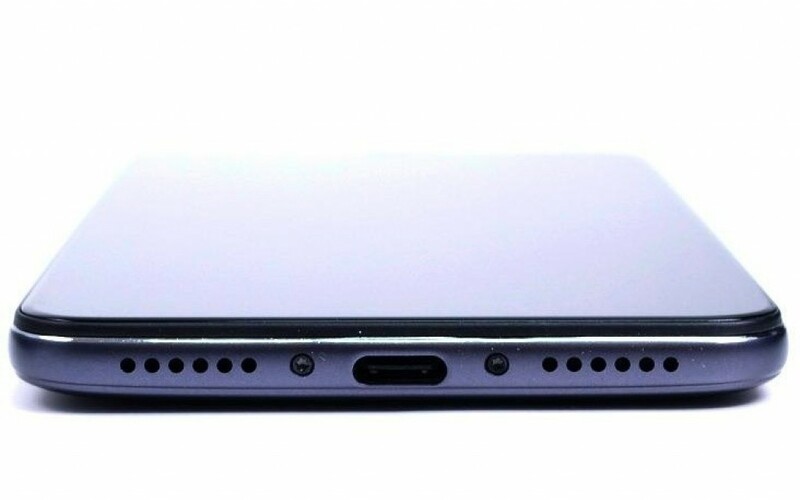 Apparently, there’s also a headphone jack on the top. Packaging has confirmed a Snapdragon 845 chip with a liquid cooling system, dual rear cameras, a 20MP front snapper, and a beefy 4,000mAh battery with Qualcomm Quick Charge 3.0. 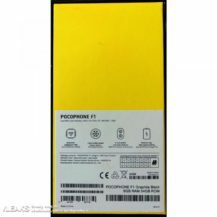 The below unboxing video sheds even more light on the Pocophone F1, leaving little else to the imagination. There’s even a video of someone running AnTuTu benchmark tests on the device with promising results. 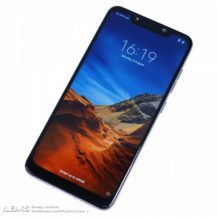 If Roland Quandt is to be believed, pricing could start at just €420 (around $480) for 6GB of RAM and 64GB of storage, making it incredibly cheap for a phone with flagship specs. That would be €100 cheaper than the equivalent OnePlus 6 model, which really would be remarkable. 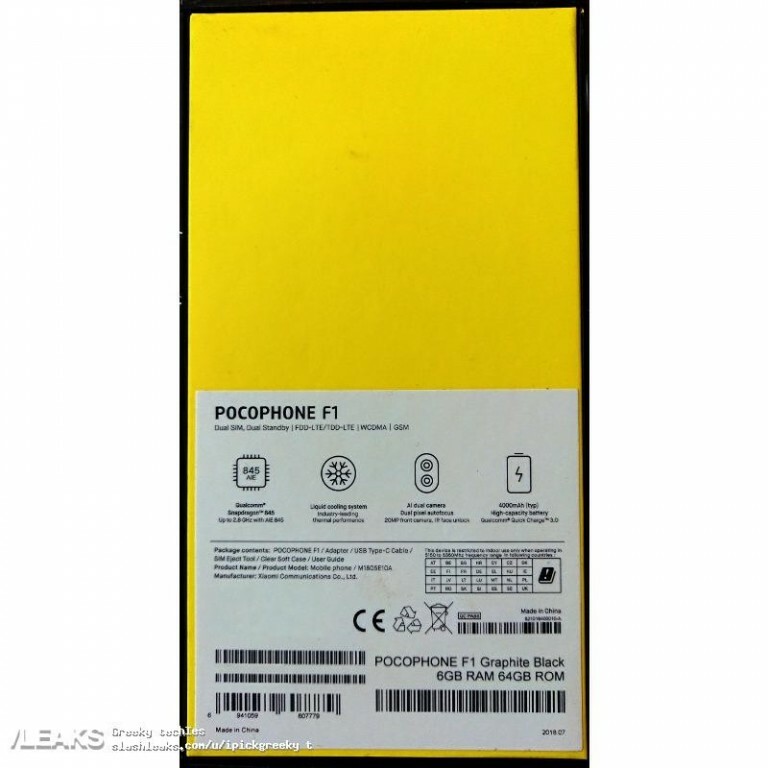 As well as Europe, the Pocophone F1 is expected to launch in India imminently. It’s uncertain whether the phone will ever make it to the US, although I wouldn’t hold your breath.